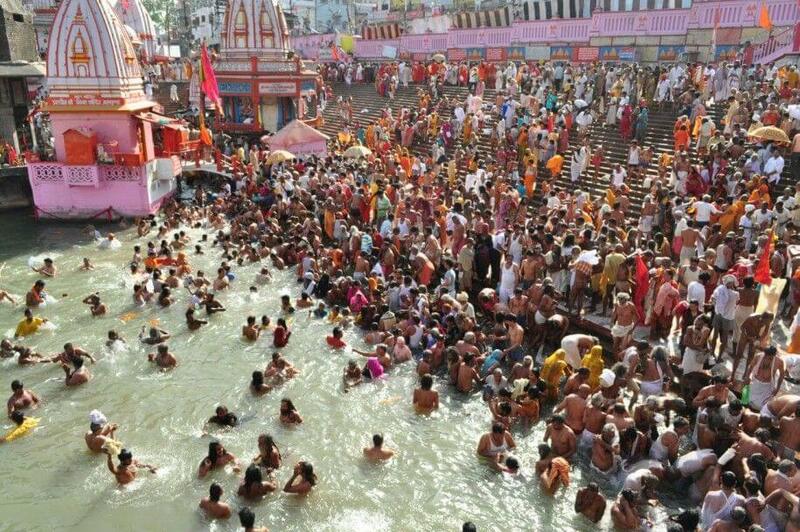 Kumbh Mela is one of those significant occasions held in India, where you can witness a gathering of a vast crowd. Every nook and corner of this mela is swarming with the beauty and vibrancy of Hindu religion. 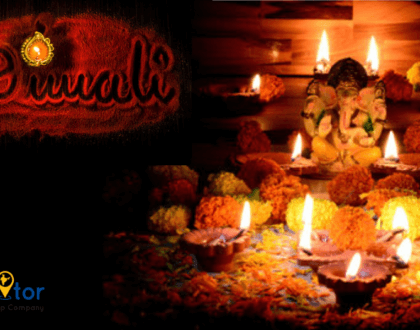 If you can set your feet in this auspicious event, you will receive a spiritual boost, irrespective of your religion. 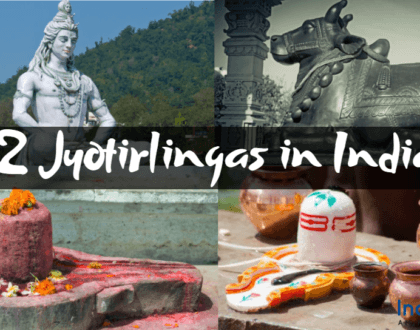 Here, many people come to wash off their sins by dipping in the holy confluence of three rivers namely Ganga, Yamuna, and an invisible mythological region Saraswati. Once you arrive at this place, you will be surrounded by the warmth of a happy and spiritual vibe. Also, India tourism gathers a huge exhilaration. The bathing ritual of Kumbh Mela is one of the most substantial rituals of this country where a huge number of pilgrims and several people full of faith come to cherish this propitious moment. 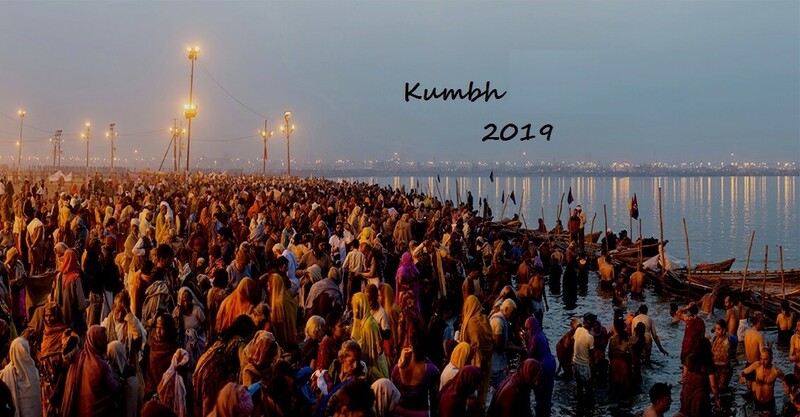 So, here we are presenting a quick glance at the schedule of Kumbh Mela 2019. The introductory of this massive fair is manifested by Peshvai or Praveshai, which means the entrance. Here, people from all across the globe are greeted to join the beginning of this felicitous fair. An enormous group of saints arrives in this period and conduct a procession that signifies the honor of this event. Thus, here we are going to have a precise discussion about the events, which you should not miss if you are in Kumbh Mela and you want to embrace the true flavor of India tourism. When it comes to culture and heritage, India has several things in its palate to offer. Here, you will find 5 chief pandalas of series that conducts several events. Some astonishing and colorful musical performances and some traditional folk dances will feed your eyes as well as your senses. And if you want to take a spiritual boost, you can visit the Pravachan Pandal. If you want to relish a unique light show and sound theme, head towards Kumbh Mela. This is one of its kind laser shows, which you haven’t experienced before. But be sure to book your ticket before earlier so that you can avoid the eleventh-hour hassle. Tourist walks have very inimitable importance if you are traveling to Kumbh Mela. Conducted by the government, you can experience the Sangam walk, Bade Hanumanji Temple, Akshaya Vat, Allahabad Fort, Patalpuri Mandir, and Ram Ghat, in this section. These gates will help you to navigate yourself in this gigantic fair. Also, these thematic gates enhance the aesthetic charm of this fair and increase the vibrancy of it. 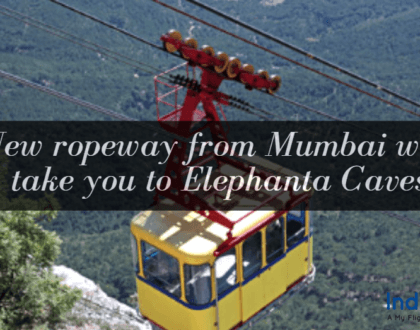 It is one of the major attractions of India tourism right now. The most intriguing part about these gates is that each and every one of them has a unique identity. When it comes to accommodations, the organizers of this fair have turned no stone unturned. You will get plenty of options to stay here. Let us discuss some of them. You will get several tent accommodations in this fair so that you don’t have to worry about the distance. The prices of these tents are starting from Rs 2500 and onwards. If you don’t want to stay in a tent, but your budget is not very high as well, you can opt for these 3 stars hotels. You will get rooms in Rs1500 or a bit more. If luxury is something that fascinates you apart from spirituality, you can go for 4-star hotels in Allahabad. The prices of these hotels are starting from Rs7029. You can reach that massive fair by train, by air as well as by road. There are several railway stations, which will connect you with the city of Allahabad. You will get several domestic flights to Allahabad, which will land you in the Allahabad domestic airport. And if you are looking for road, you can take the NH2. Also, you can choose India Tourism buses or interstate buses. Thus, come to the Kumbh Mela, to experience an enormous spiritual solace of your soul.